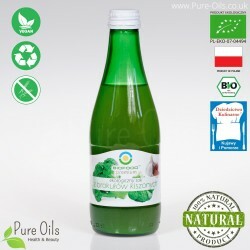 Organic Lacto-fermented vegetable juices There are 9 products. 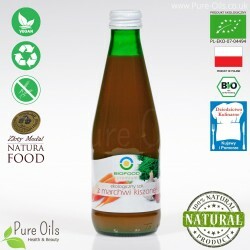 Multi Vegetable Juice - Lactic Acid Fermented, Organic is a 100% natural product that comes from organic farming. It increases the body's resistance and regulates the digestive system. 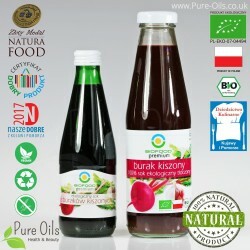 Product has a Certificate of BIO No. PLO-EKO-07-04494 and it won the "Gold Medal" at Natural Food 2013. 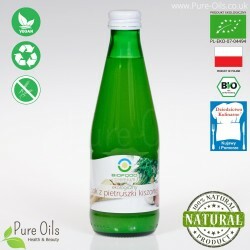 Parsley Juice – Lactic Acid Fermented, Organic is a 100% natural product that comes from organic farming. 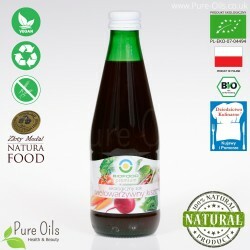 This juice is a source of flavonoids and easy absorbing minerals and vitamins. It is recommended for kidney, urinary and digestive problems. It has a Certificate of BIO No. PL-EKO-07-04494. Sauerkraut Juice, Organic is a 100% natural product that comes from organic farming. 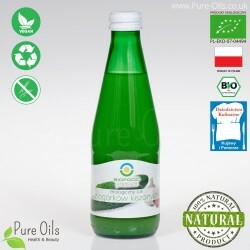 It perfectly increases the body's immunity as well as has antiallergic properties. The product has a Certificate of BIO No. PL-EKO-07-04494.